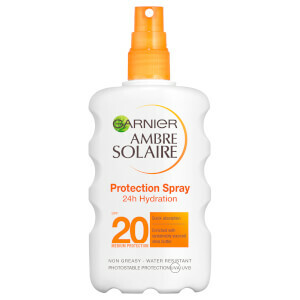 Protect your skin from the sun's harmful rays with Garnier Ambre Solaire Sensitive Advanced On The Go SPF 50+ 50ml. 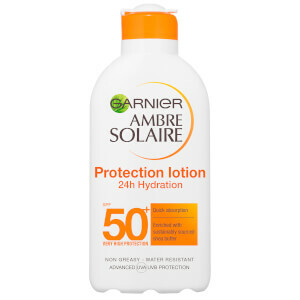 Specially formulated for fair, sensitive and sun-intolerant skin, it offers 50 times your skin's natural protection, preventing burning and the premature ageing effects of UVA/UVB rays. 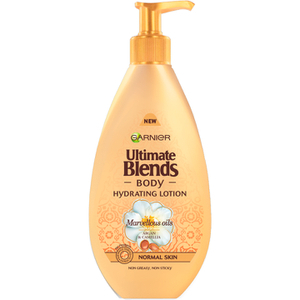 Enriched with a hydrating complex and pure vitamin E, it also offers protection against dryness by maintaining your skin's moisture levels during sun exposure. 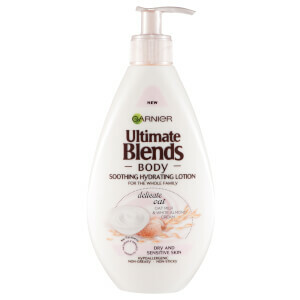 It instantly absorbs into your skin without leaving a greasy residue, so your skin is both protected and comfortable. Apply a generous amount approximately half an hour before sun exposure. Re-apply frequently, especially after swimming, towelling and perspiring. 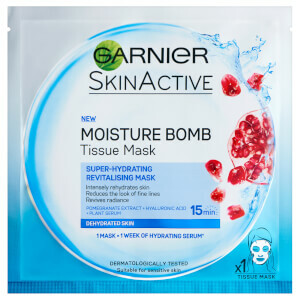 Receive a FREE Garnier Moisture Bomb Pomegranate Hydrating Face Sheet Mask when you spend £15 on Garnier. Complimentary gift will be awarded at the basket. Offer valid for a limited time only, while stocks last. i have sensitive skin this cream does its job sometimes i spend all day long in the sea under a hot sun with this cream i don't worry about sunburns ! recommend ! This is a good sunscreen. It does leave a white cast though. Other than that it didnt broke me out.